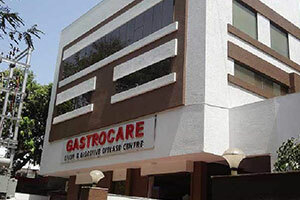 If you are in search of diagnostic centres in Bhopal providing the best whole body check. Indus Health Plus brings you just what you have been looking out for. Indus Health Plus brings to you the best preventive checkup packages in Bhopal, including medical checkup, affordable and preventive health checkups packages and full body checkups making it the obvious choice for people looking out for a comprehensive medical check-up. Many of us neglect the need for Complete Medical Check-Ups owing to our hectic work schedule. However, we should realize that prevention of diseases is both effective and less cheaper than treatment. Heart health checkups in Bhopal with Indus Health Plus - Why Is It Important? 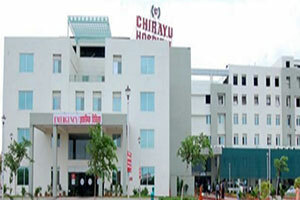 Indus Health Plus has tie-ups with the most reputed hospitals in Bhopal with top-class amenities. 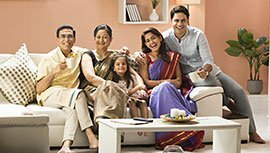 With us, you can book a reliable family medical checkups packages that can be availed across 78+ cities in India. Never compromise with your health. Choose the best for you and your family. Opt for a regular health check ups from Indus Health Plus, India's leading healthcare service provider. The regular health check ups can help in reducing the risk of potential diseases while helping you save money. Get yourself screened today with us.